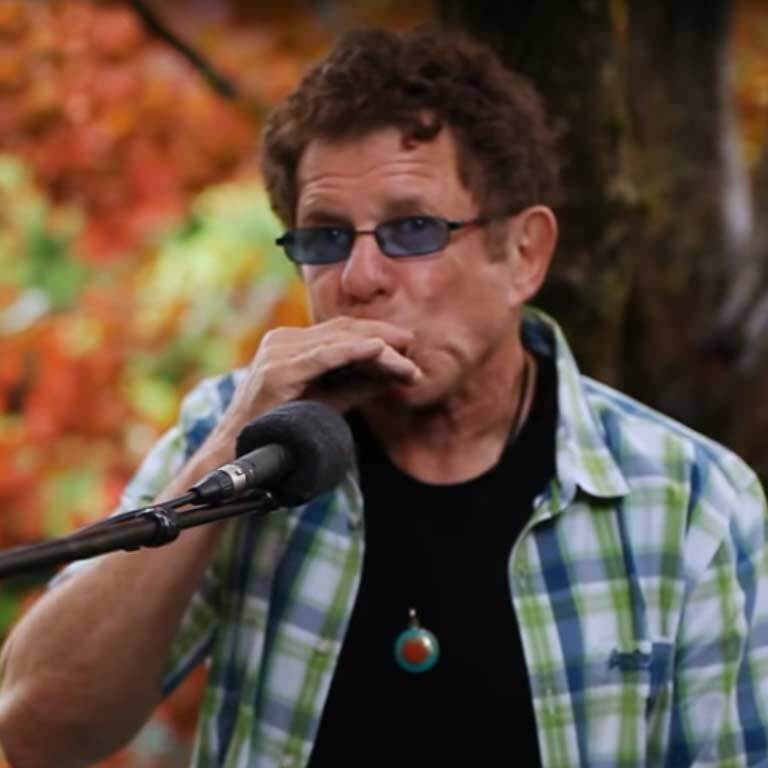 In this “Harmonic Conversation,” Lee demonstrates the differences between using a Lee Oskar Harmonicas Major Diatonic and a Melody Maker™ to create different styles and sounds. He plays Reggae music using a Melody Maker™ for a more authentic sound than using a Major Diatonic (which he says creates Oompah style music). He then creates the train sound using a Major Diatonic harmonica, which works better for this purpose than the Melody Maker™. For every kind of music you’d want to play, there is a Lee Oskar Harmonicas model to help make it happen!